Hinduism is the only religion in which various animals are closely related to God, and some are worshipped as one of them. In Hinduism it is said that when Brahma created the animals, he hid a specific secret in each of them to significy their spiritual importance to humans. Hindus regard all living creatures as sacred: mammals, fishes, birds, and more. We acknowledge this reverence for life in our special affection for the cow. Nepal and India, being Hindu majority countries, worship different animals. In Hindu mythology there is a story in which Lord Shiva beheads his own son, Ganesh, without knowing about that the boy is his son. After Parvati, wife of Lord Shiva, pleads to Shiva, he orders his troops to bring the head of whoever living beings they eye first. Then the troops find an elephant and bring the head of the animal. Then, Lord Shiva attaches the head to the body of a boy. Since then, the elephant is treated as Lord Ganesh. It is the national animal of Former Hindu Kingdom, Nepal. The Hindus worship cow as the goddess and symbolises motherhood, kindness and forbearance. Thus killing and easting the cow is strictly prohibited in Hinduism. The cow milk is considered pure and used for bathing the deities, making panchamrit and various rituals. Even the urine and dungs are considered to be pure and are used in various rituals. Lord Shiva is called from another name, Gorakhnath, which means God of Cows. It has a special significance in Hindu religion; Lord Shiva is also known to Vrishabanath, meaning Lord of Bulls. Nandi, the divine bull, is considered to be his vehicle and we can see a huge statue of the bull in Pashupatinath. The bull is considered to represent knowledge, scholarship, devotion, surrender, renunciation, obedience, strength, and virility. It is the most famous among the animals Hindus worship. 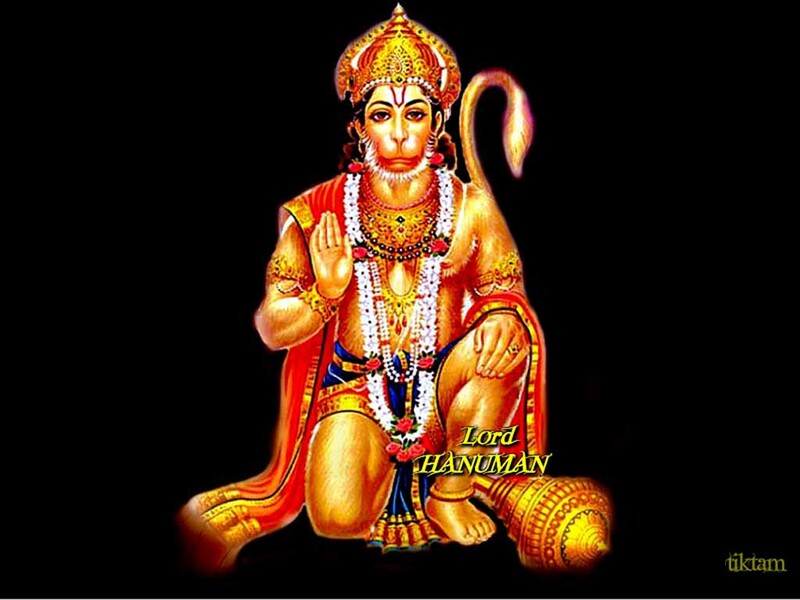 The monkey god is named Hanuman, the son of God Pawan (air). He is the god with unlimited power, pictured as a true devotee of god Ram. He is well described in the Hindu epic, Ramayana. He is considered as the Rudra avatar of Lord Shiva. This incarnation shows the perfect example of immense strength, courage, humility, and highest devotion. This animal is considered as the best friend of humans but they do have a religious significance. In the festival of Tihar, dog is worshipped in Nepal. They are believed to guard the doors of hell and heaven. Sarama is considered as the mother of all dogs. 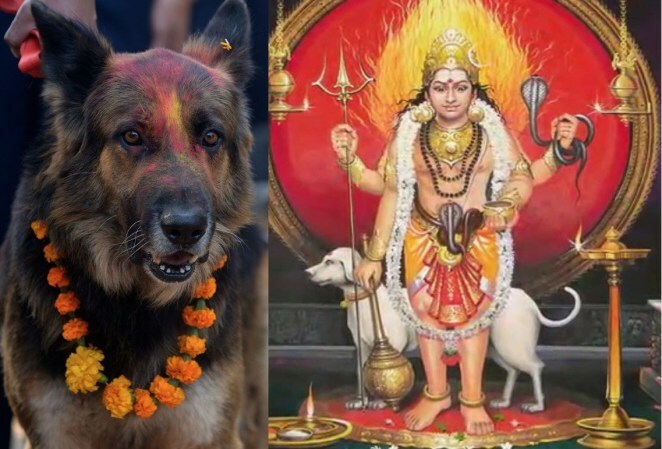 Dogs are also worshipped as the vehicle of Bhiarab. In Hinduism, Lord shiva wears a Nāg Indian Cobra around his neck as an ornament. Cobra is the most sacred among all the snakes in India-Nepal. There is a special festival of snakes called Nag Panchami, celebrated by Hindus in India, Nepal and other countries. People offer prayer and milk, and worship the snake. In south India, live snakes are worshipped. Read the original version of this article, "The animals commonly worshipped by Hindus of India and Nepal," here. From Detechter.com, a spirituality resource based in Nepal. Written by blogger, Ramesh. ﻿﻿﻿﻿﻿﻿Hinduism contains a wide diversity of traditions, making it difficult to speak of a single religion common to all Hindus; nevertheless, there are many unique conceptions of animals in Hinduism, ranging from animal gods to Sacred Cows and to the system of Reincarnation. Many Hindu gods are represented as animals. Foremost among these include perhaps the two most famous gods of the entire Hindu pantheon; Ganesh, with an elephant's head and Hanuman as a monkey. Hindus thus have a great regard for animals. 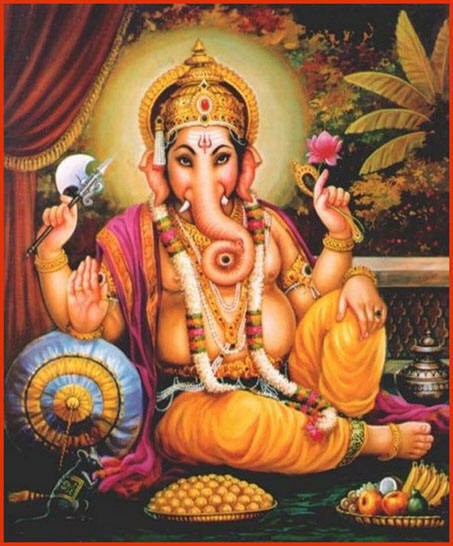 Many of the gods’ divine “make-up” resembles animal shapes; yet, there is no specific reason as to why Ganesh has the head of an elephant for example, it could just as easily have been a human head. In fact, as the cartoon shows, the head previously belonged to a demon! No discussion about Hinduism and animals can afford to ignore the role of the cow. Cows are considered to be sacred; their blessings are invoked and it is illegal to kill a cow in India. Read and watch more Animals in Hinduism: Animal gods, Sacred Cows and Reincarnation, here. By Muezza the Cat.